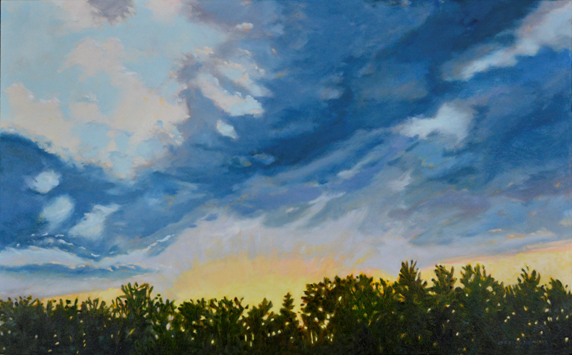 Daryl D Johnson, member 45193, recently sent "Solstice Sunset" and told us about her upcoming exhibition, "The Chi of Clouds" which begins on 7th September and runs until 28th October at Fry Fine Art, Peterborough NH. 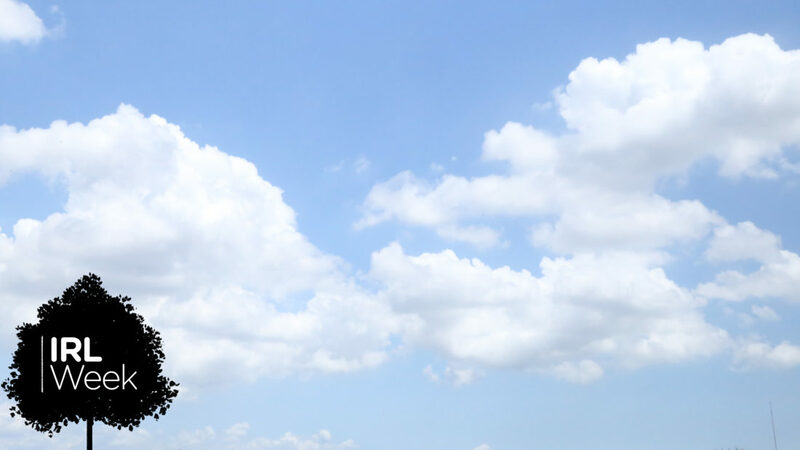 SkyDay is a free educational platform with a single goal – to connect people across the world via our magnificent sky! 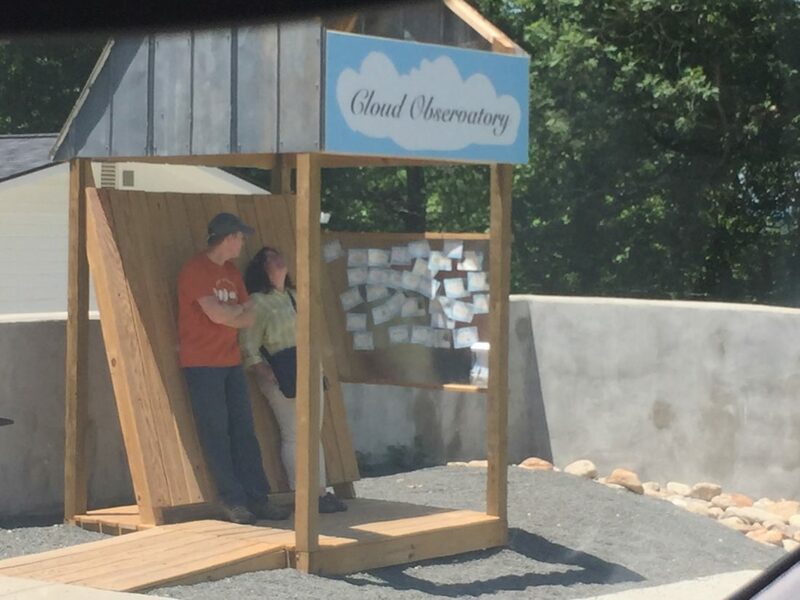 Sylvia Archer, member 42582, of Spruce Pine, NC, USA recently contacted us about the Cloud Observatory they have installed at Penland School of Crafts. 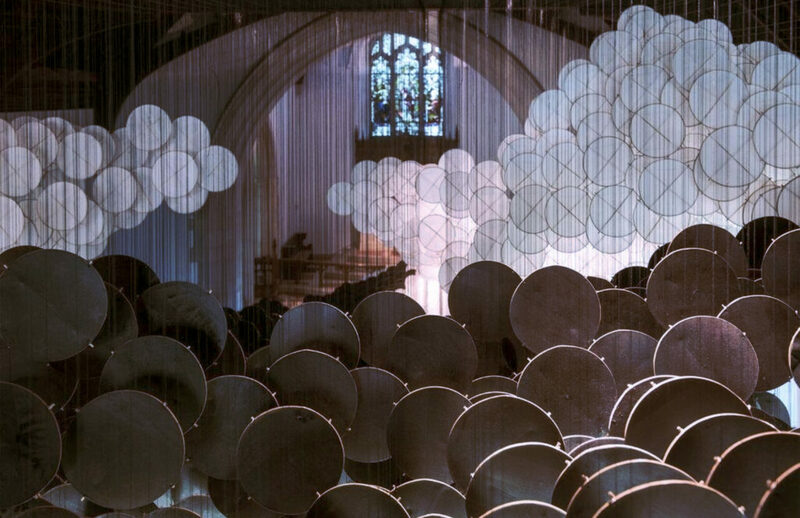 Karen Irmer, member no 29940, was invited to create an art installation in the newly refurbished church of St Moritz in Augsburg, Germany. 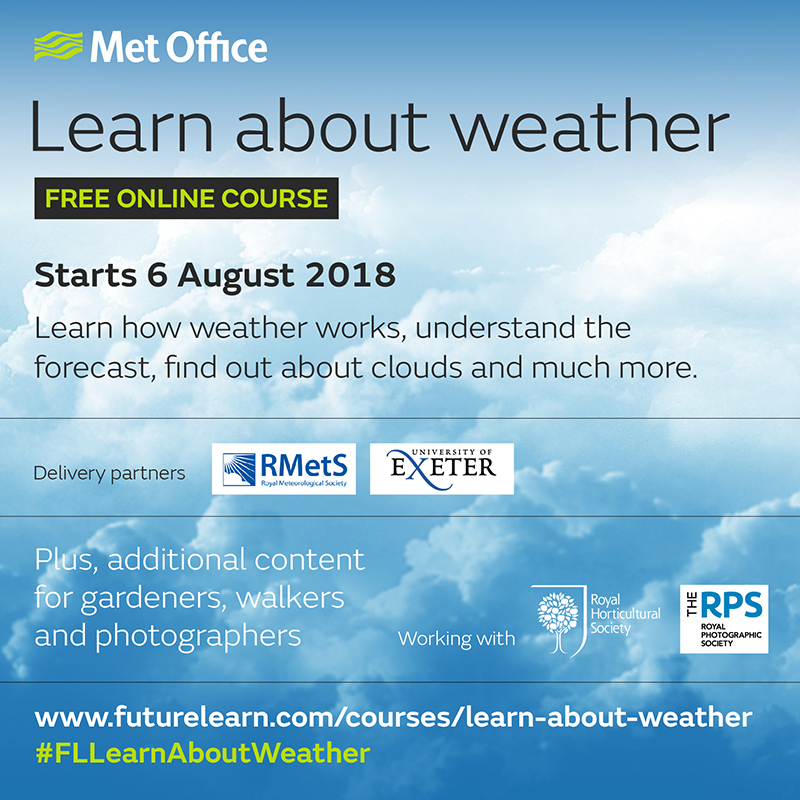 Helen Roberts, Senior Operational Meteorologist at the Met Office and member 28957, has done a course on Future Learn about the weather which is available from 6th August 2018. 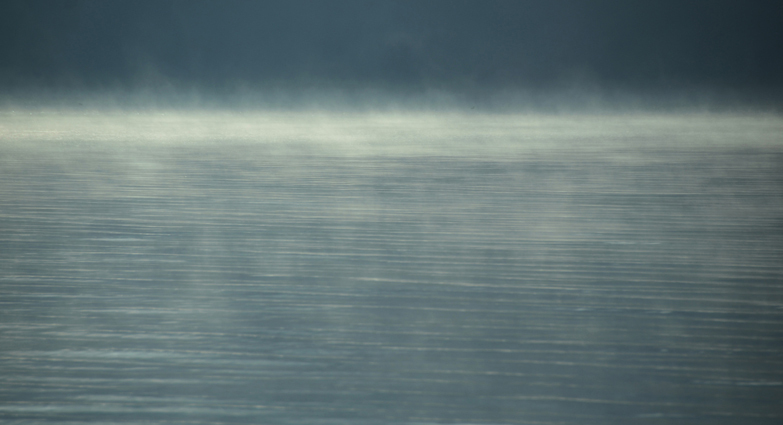 Jean Nels, Executive Director of Mt. 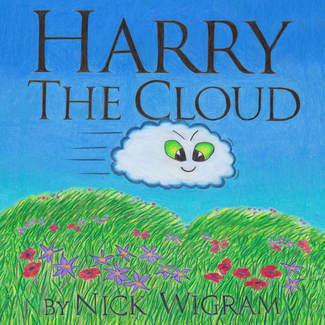 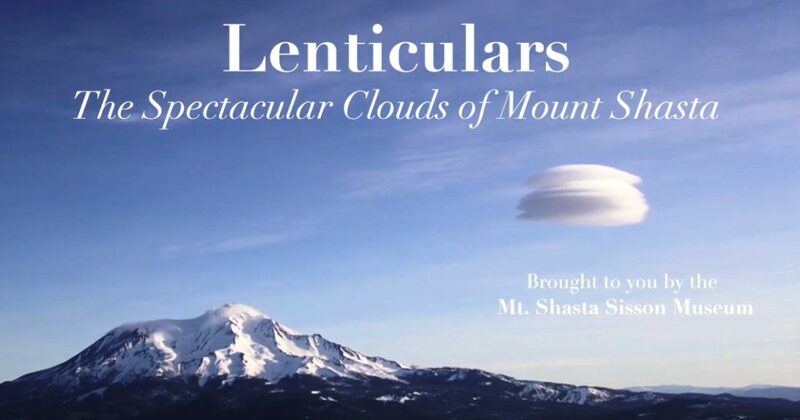 Shasta Sisson Museum recently contacted us about two lenticular cloud videos they have produced. 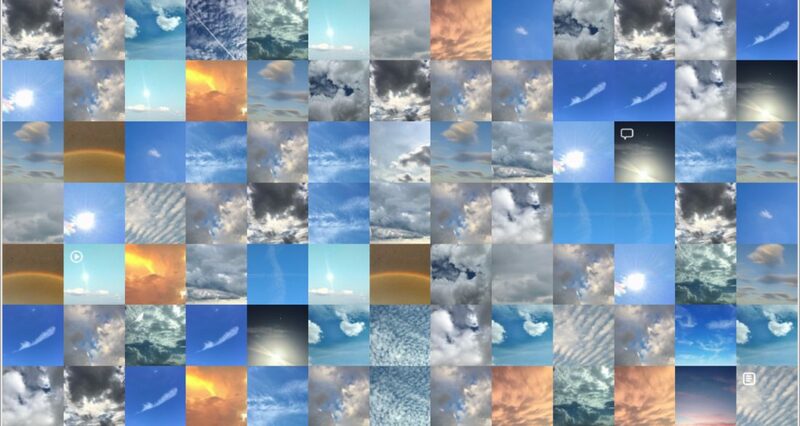 Earther, an environmental news site, recently published an article for their "Get Outside" themed week about the art and science of cloudspotting.